You need a professional security company in Las Vegas. You need a company that focuses on training and customer service. 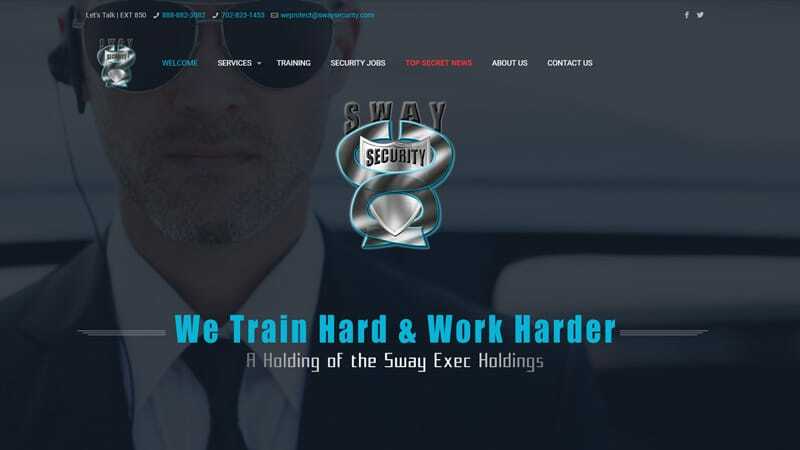 Whether you need last minute service or a multiyear contract, SwaySecurity has placed itself as the top private security firm in the Southern Nevada area.